Red Apple Technologies have recently released 3 Digit Gold. It has already captured huge attention among the casino gamers. 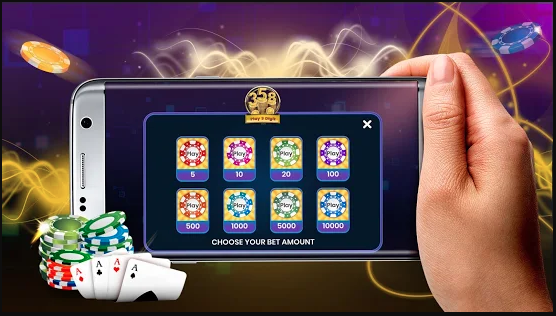 3 Digit Gold is a real-time multiplayer casino betting game designed for adults which uses real cash betting. 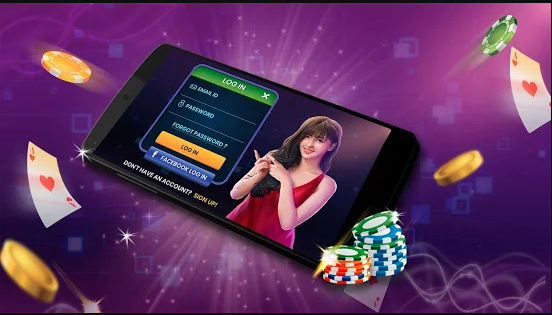 Play 3 Digit Gold is the most thrilling casino game. You can play with your Android device. The game is also capable of managing high player volume without compromising on the performance or adding too much load on the game servers, by using the AWS servers. 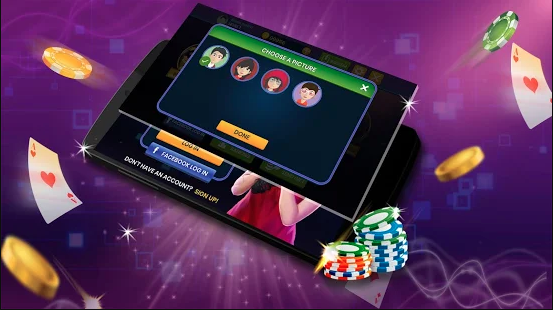 The core gameplay section enables viewing the active game played in real time. The interested players can find available boards to join or can also ask others to join.